Last year I headed off on my first ski trip. The slopes can be a daunting place for the ski or snowboard beginner so here are 10 skiing tips to help you get started. As a ski beginner it’s important to only venture onto runs you feel confident with, as you gradually build up your abilities you should be able to gauge the runs which are suitable for you. When going out with friends, don’t be afraid to say no if you don’t feel ready for a certain level of difficulty. The piste (the name used for ski runs) can be a difficult place for beginners, with lots of people at various skill levels it’s important to always keep an eye out for those around you. The most important tip is common sense, give other skiers and snowboarders as much room as possible and check up the mountain as well as down before making any large turns. Ski lifts may seem intimidating at first but don’t panic! The lifts slow near the end and if you fall over getting off the operators will be able to stop or slow the lift down until you’re clear of the exit area. Towards the end of the day the pistes will often be cut up and bumpy after a day of use, which can be challenging for beginners. Get up early and head out to the ‘first lift’ of the day. Being one of the first on the slopes means perfectly groomed pistes and a few quiet morning runs before the crowds descend. 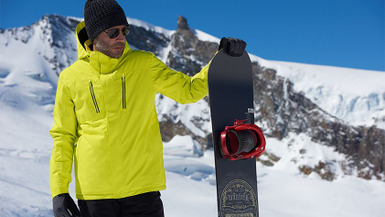 Skiing and snowboarding require specialist clothing to keep you warm and dry. If you’re unsure which equipment you need check out our gear tips for first time skiers. As a beginner on your first ski trip, it’s important not to go out on your own in case anything goes wrong. Skiing with a friend means someone will be there to help you should you fall. When skiing with a friend it’s often best for them to ski behind you, if you fall and they’re ahead of you it may be some time before they realise you’re not there. 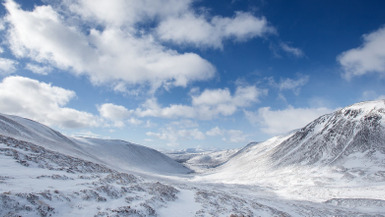 Although skiing is often seen as an expensive past-time this doesn’t have to be the case. Many ski resorts will have hostels or self catering apartments and flights and transfers will often be cheaper if you’re willing to ski at the start or end of the season. 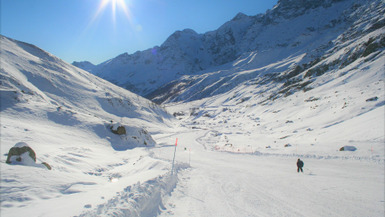 On your first ski holiday it’s unlikely you’ll immediately need access to the whole ski area. Before you buy a weekly ski pass, check the options available as many resorts will offer reduced prices on passes which have access limited to a small group of lifts or for shorter periods of time. Skiing and Snowboarding are brilliant fun but the learning phase can be difficult. It’s important to understand everyone has been through this frustrating stage and if you’re able to push through, you’ll have learnt a skill which can give you a lifetime of enjoyment. If you’re heading out on your first ski trip and need to get kitted out Mountain Warehouse has you covered. 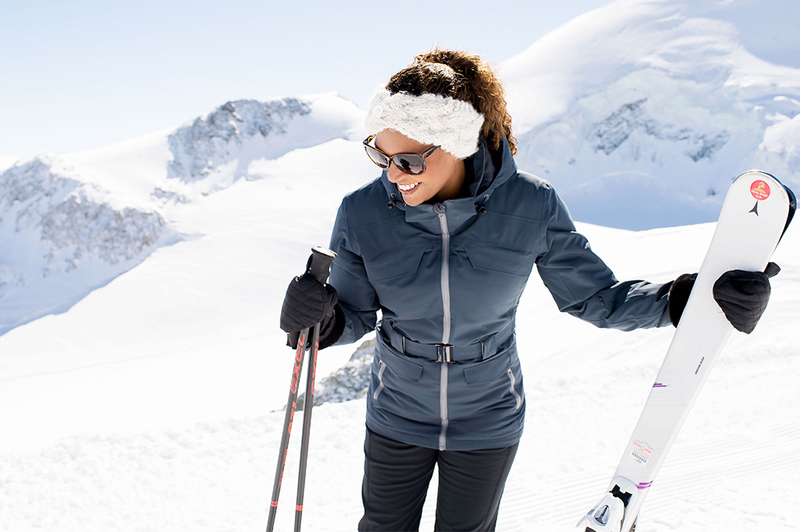 Get all the ski wear you need at one great price with our Ski Packages.